Somerset has scenery to suit everybody. From the peace and quiet of Exmoor National Park and the Exmoor Heritage Coast to the magnificence of Cheddar Gorge and the magic of the Wookey Hole Caves, Somerset has a day out to cater to everyone. Imagine being able to spend the end of your working day wondering along the coast at Weston-Super-Mare or going home to some of the most well-known towns and villages in the UK such as Burnham-on-Sea, Glastonbury, Taunton, Yeovil, Minehead, Portishead, Frome, Clevedon, Brean, Bruton and Dulverton. Frome, in particular, is proving to be a popular destination with ex-Londoners. Festival lovers, how would you like to live and work just a stone’s throw away from the largest music festival the UK has to offer? Glastonbury offered residents of Castle Cary, Cheddar, Frome, Radstock, Glastonbury, Midsomer Norton, Shepton Mallet, Street and Wells tickets AND travel there and back for just £85 in 2017. What a bargain! Who wouldn’t want to live in the county that founded Cheddar cheese? The history of Cheddar cheese is practically etched into the caves of Cheddar Gorge, which still provides the backdrop of the maturing process for original cheddar cheese. Cheddar Gorge is also home to the infamous Cheddar Man who is Britain’s oldest, fully intact skeleton at 9000 years old. What an accolade to have even if it is 9000 years after death. The gorge itself is the largest in Britain and well worth a visit. 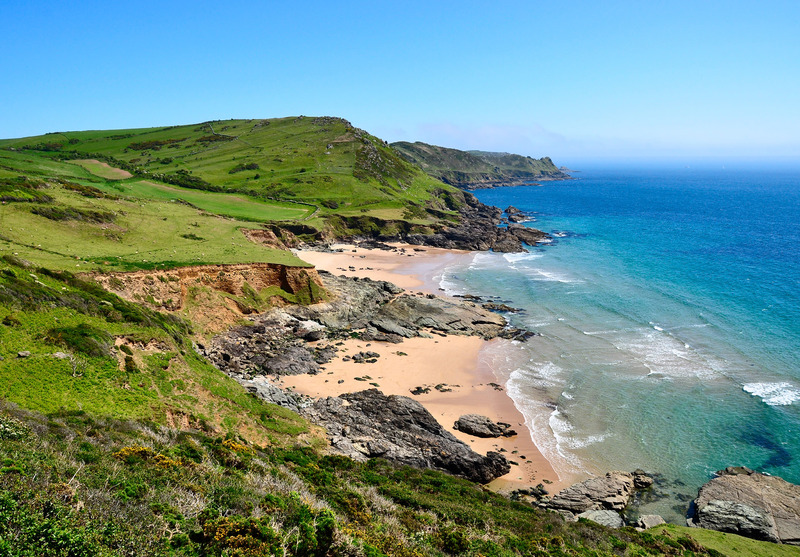 We are talking about the neighbouring counties and areas of outstanding natural beauty which include Devon to the south-west, Dorset to the south-east, Wiltshire directly east and Gloucestershire to the north. Living in Somerset gives you good access to some of the most sought-after holiday destinations in UK, with the delights of Cornwall just 2.5 hours away by car. 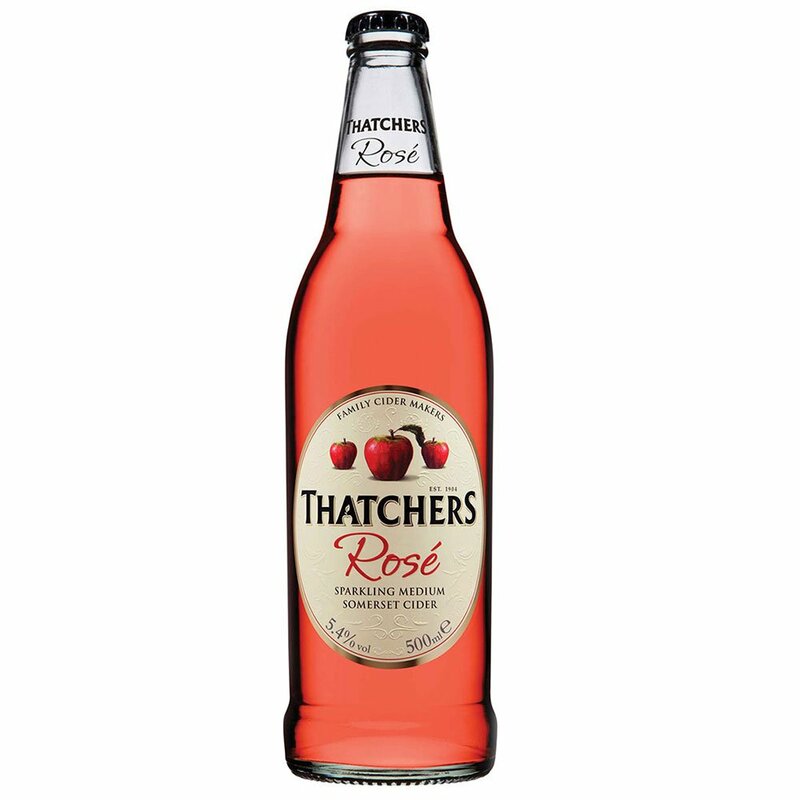 Somerset is the county of cider, so this is great news if you’re fond of this fruity tipple. Somerset is home to 400 different varieties of cider apple, so it’s fair to say it’ll take you a long time to work your way through them. According The Independent, ‘the Somerset cider style is defined by bold, fruity flavours and rich, complex tannins, imparted by the bittersweet apples that are commonly used.’ If this tickles your fancy, then add it to the list of reasons you’re making as to why you should move to Somerset! Somerset is the home of Clarks shoes, arguably one of the UK’s most iconic retailers which has been around for almost 200 years. Founded by the Clark brothers in Street in 1825 after they created a slipper made with sheep-skin off-cuts, the brand has expanded nationally and internationally with over 15,000 employees worldwide. If you’re really interested, you can visit the shoe museum which is housed just up the road from Clarks HQ which is home to over 1500 pairs of shoes. If you’re thinking about relocating but not sure of the opportunities available, you might be pleased to know that Clarks are hiring. 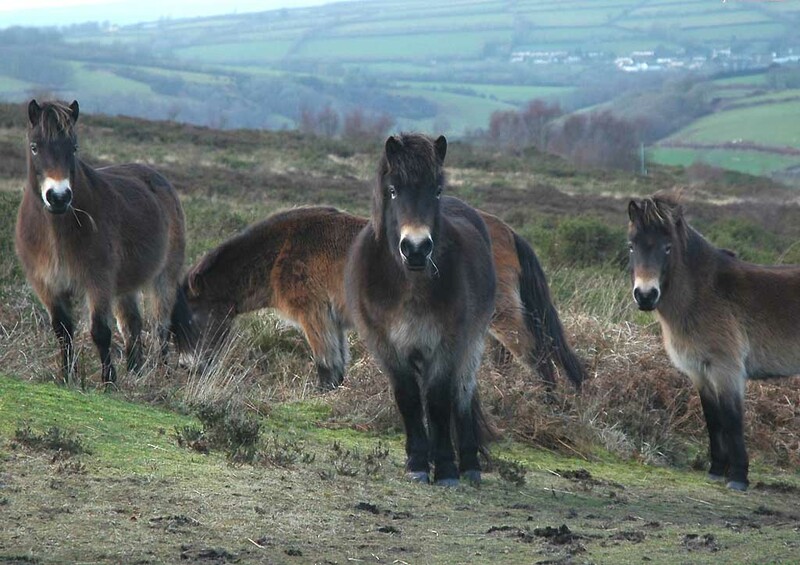 Exmoor ponies are said to have inhabited the moors for tens of thousands of years and they really are a site to behold. The breed is native to the British Isles and is extremely rare with only around 800 horses known to be living internationally. Sometimes, there’s no better feeling than getting out onto the moors, breathing in the fresh air and letting go of all the stresses and strains of modern day life, and what better element to add than the gallop of wild horses. Talk about be at one with nature! There are over 10,000 listed buildings in Somerset and one of those could be your very own humble abode. Why is it beneficial to live in or own a listed building in the UK? Air circulation is better. Free of some of the modern synthetic materials used in new-builds, old, traditional materials and methods provide much more breathability within a home. They are well-documented; how wonderful would it be to live in as house which is steeped in history with a story to discover and explore. A beautiful unique home. There’s unlikely to be another home like it, unlike new-builds which are often built in plots as clones of one another. So there you have it! Are you tempted? Check out some of the jobs we have in Somerset at the moment, and please always keep your options open where location is concerned. Your next move could be the best move you've ever made!